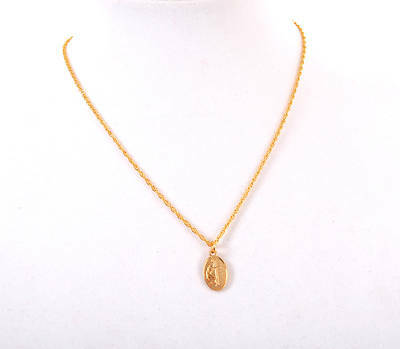 This attractive polished gold plated oval pendant features the Cross and Flame emblem, and includes an 18” chain. Pendant is 5/8” in diameter. Comes boxed. These pendants make ideal gifts for individuals or for groups: Sunday school classes, church staff, study groups, or fellowship groups!